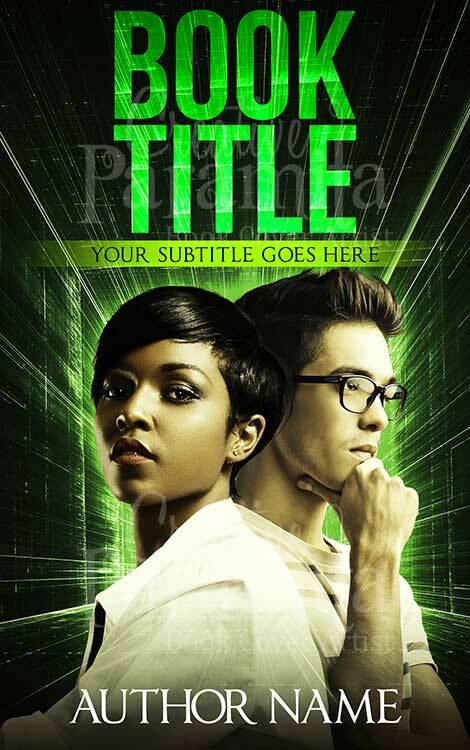 An amazing ebook cover premade design on alien abduction. 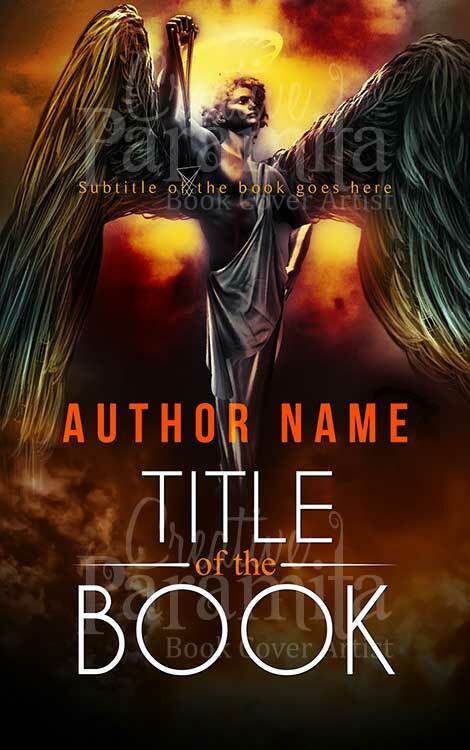 The premade book cover is geared towards sci fi suspense thriller ebooks. 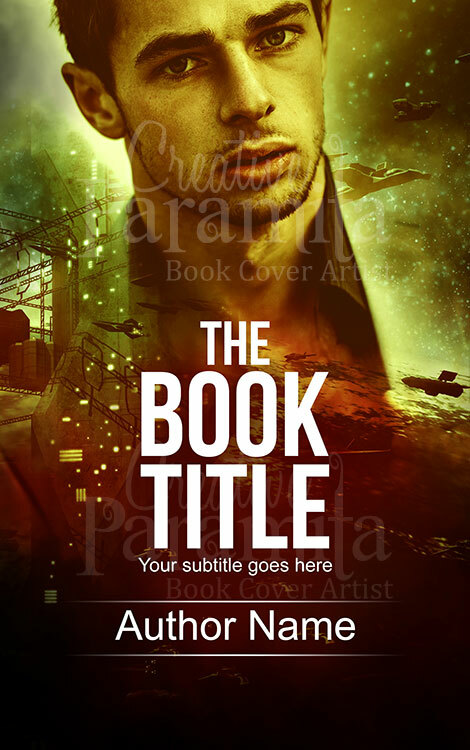 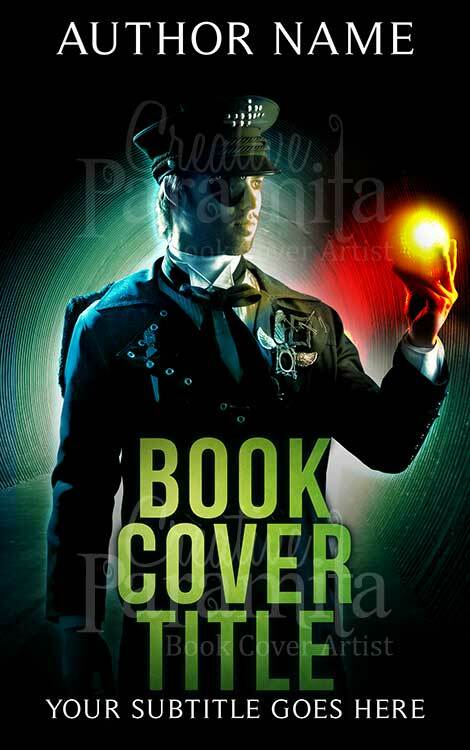 The book cover is designed with spectacular color combination that will impress readers. 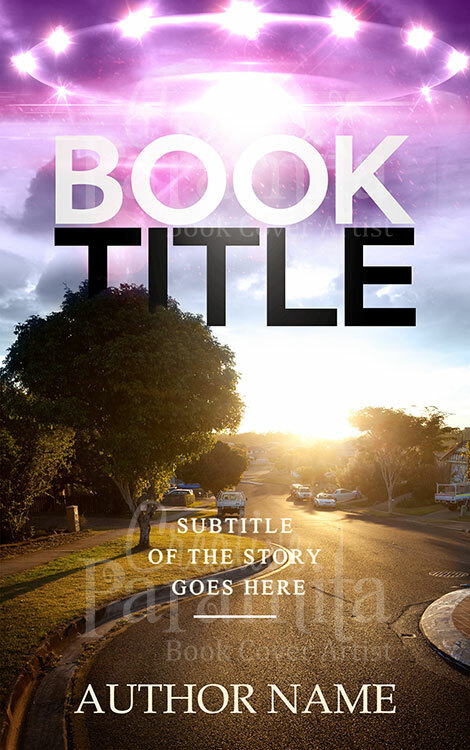 Illustrated in the ebook cover design is a deserted town and a alien space ship hovering over the town.